Best Bookings is a fully automated online diary for guest houses, retreat centres and hotels. You can access it from any device with an internet connection such as your tablet, mobile phone and PC to see exactly who has booked in and what your current capacity is at any time. 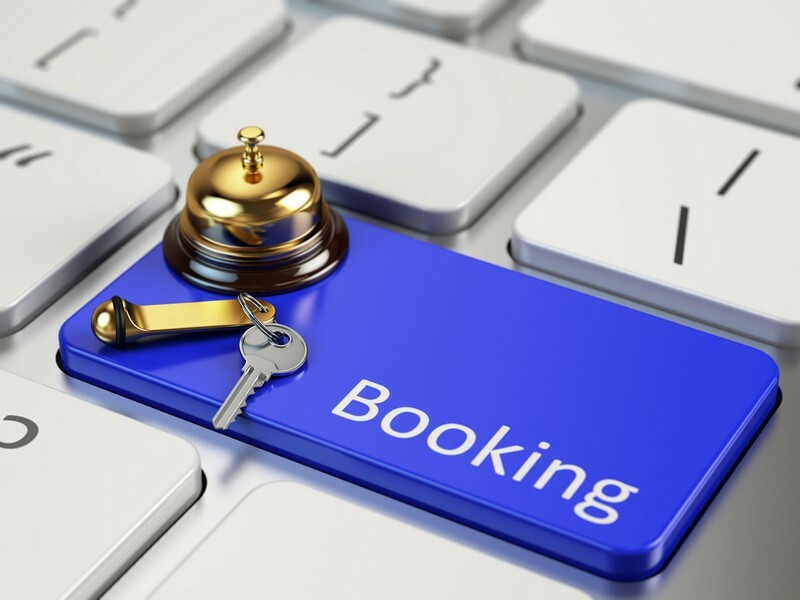 Best Bookings will soon integrate with other online booking channels such as booking.com. This will mean all your bookings are in one place and it`s really easy to communicate with customers using one or two clicks. With Best Bookings, it is easy to keep track of who payments. If required, you can send reminders automatically to ask guests for payment prior to their stay. It also communicates to bookkeeping packages like Xero and Quick Books Online. Best Bookings is Google friendly and if required we can help you achieve more bookings through Google and other search engines with a search engine optimisation package (SEO). We can also support your business with social media marketing and/or give guidance and training. All this will lead to more bookings along with the booking channel, such as booking.com, integration. If you want more bookings, please contact us to find out how we can help. We can advise and guide you on how to make the most of Best Bookings to automate many of the processes in your business. More bookings plus less admin time equals more profit. You can see the benefits of automating booking and administration, saving you time in telephone conversations, copying, pasting and checking. Also, there is no need to worry about duplicated bookings which are time consuming and complicated to cancel. We can also automate your payment options so your time isn`t wasted writing emails and chasing up payments. Your guests will enjoy using Best Bookings booking systems because the system is easy to use and everything is all in the same place. The integrated communication with customers is streamlined and clients know what to expect and where to go. And a happy customer becomes a fan who recommends you and comes back for more of your services!